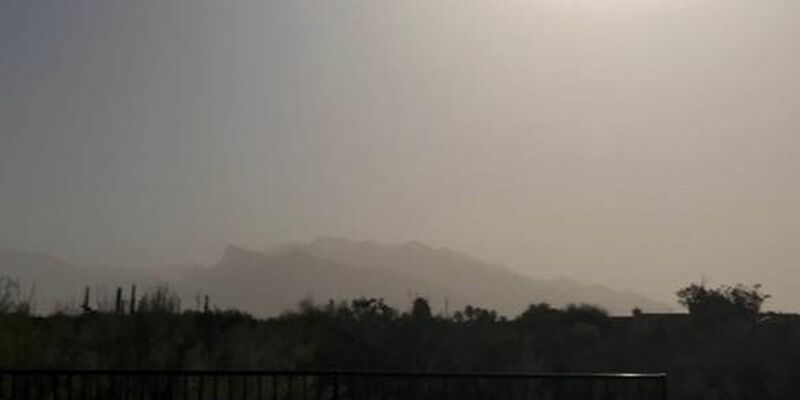 TUCSON, AZ (KOLD News 13) - The Pima County Department of Environmental Quality (PDEQ) air quality monitors are showing elevated levels of particulate matter in Pima County. The wind-blown particles are obscuring mountain views and could cause health issues for those with respiratory and heart disease. Winds are predicted to increase and continue throughout the day, so air pollution levels could get worse in the next few hours. At this time, particulate levels are not high enough for PDEQ to issue an air quality advisory; however, unusually sensitive individuals may want to limit their exposure to outside air until the particles settle out of the air. PDEQ monitors air pollution in our region at 15 air quality monitoring sites in eastern Pima County. Up-to-the-hour air pollution levels are available in the air monitoring section of the PDEQ website. Individuals can sign up to receive Air Quality Advisories and other Pima County Department of Environmental Quality notices via email. 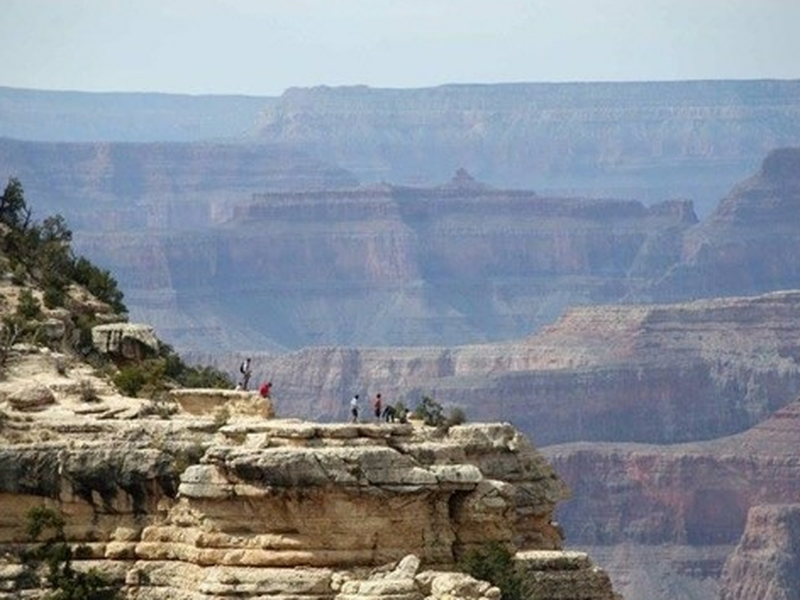 In addition, individuals can sign up to receive the Arizona Department of Environmental Quality provides 5-Day Air Quality Forecasts for Pima County.